EVERETT, Wash. – The Everett Silvertips (@WHLSilvertips), two-time Western Conference champions and six time U.S. Division champions of the Western Hockey League, announced in conjunction with Hockey Canada today that defenseman Ronan Seeley has been invited to Canada’s national under-17 development camp at Hockey Canada’s Summer Showcase, July 21-17 at the Markin MacPhail Centre in Calgary. 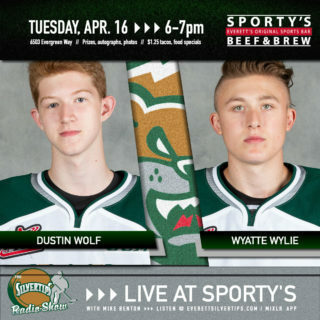 Seeley, a 2002-born defenseman, was selected in the first round (20th overall) by the Silvertips in the 2017 WHL Draft and signed to a WHL Standard Player Agreement on Dec. 12. He will be a part of 111 players (36 defensemen, 63 forwards, 12 goaltenders) competing through on-ice and off-ice evaluation for a roster spot in the 2018 World Under-17 Hockey Challenge, with 66 players placed on three Canada teams, Nov. 3-10 in Saint John and Quispamsis, New Brunswick. The 5-foot-10 blueliner earned 31 points (5g-26a) in 30 games with the Lethbridge Hurricanes Midget AAA (AMHL) program, ranking tied for third in points among all league blueliners. His 26 assists paced all Hurricanes defensemen and finished tied for the league lead in assists among defenseman. 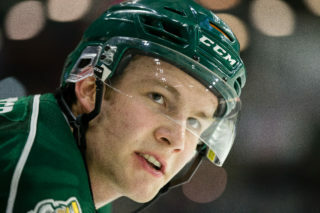 Seeley helped lead the Hurricanes to the league title and Telus Cup tournament berth this season, earning Most Valuable Player honors at the Telus Cup with seven points (2g-5a) in seven games. He also skated in five games at the WHL Cup with Team Alberta, earning three points (1g-2a) and a +5 rating in a silver medal finish. 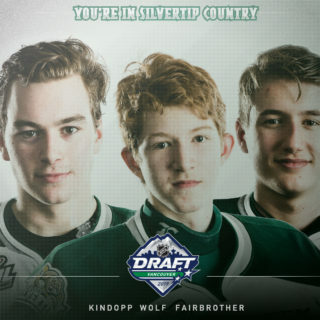 The Olds, Alberta native was fourth in the Alberta Major Bantam Hockey League, led the Red Deer Rebels (Bantam AAA) defensemen and was third overall in club scoring last season with 38 points in 35 games, earning the club’s Most Outstanding Defenseman honors. He was the AMBHL’s Most Sportsmanlike Player in 2015-16. 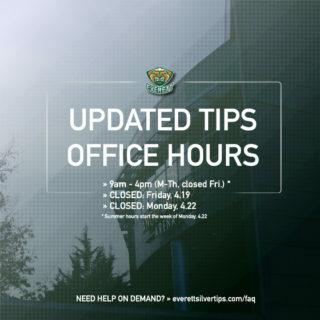 The pre-season and regular season schedule for the 2018-19 season will be announced soon. 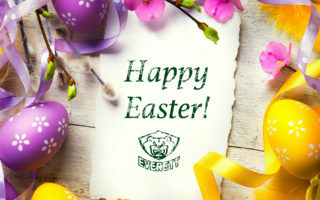 Silvertips season ticket or mini-plan packages for the 2018-19 season are available at www.everettsilvertips.com/season or by calling (425) 252-5100.